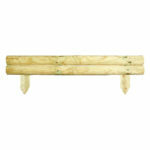 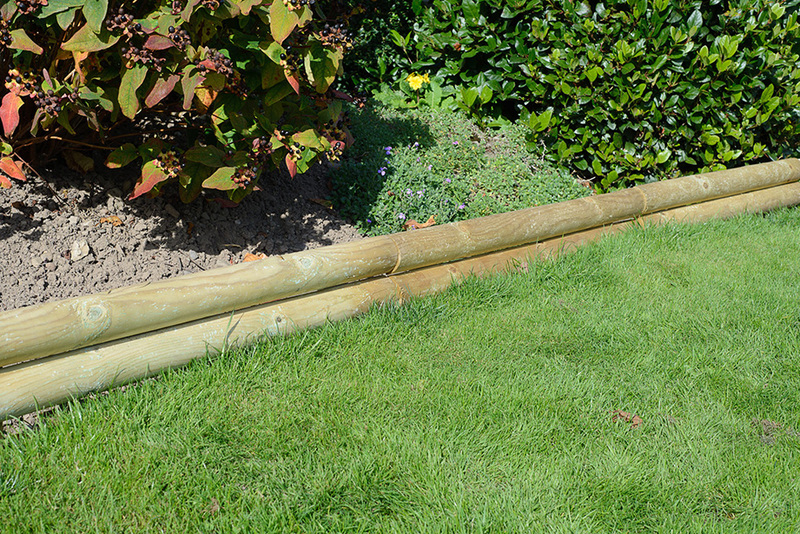 The Horizontal Log Board is ideal for border edges or for creating small boundary fencing. 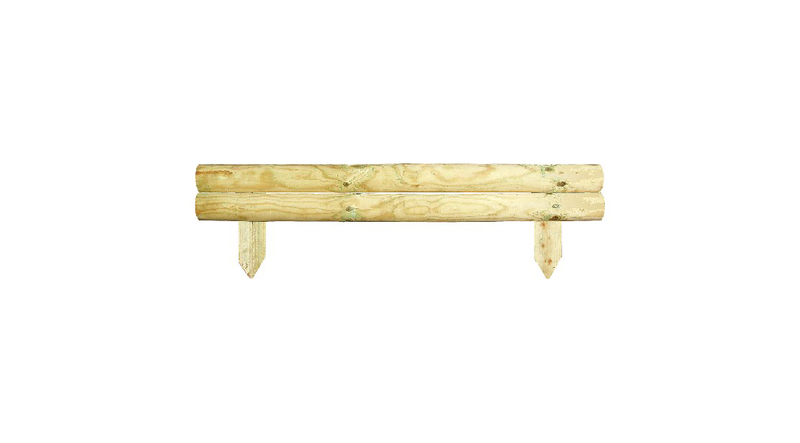 Supplied in rigid shorter lengths and provides a straight edge where a long run is required. 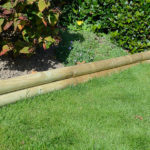 Pressure treated to ensure protection against wood rot and decay.